Have students learn the basic camera framing techniques with the Framing Images presentation. 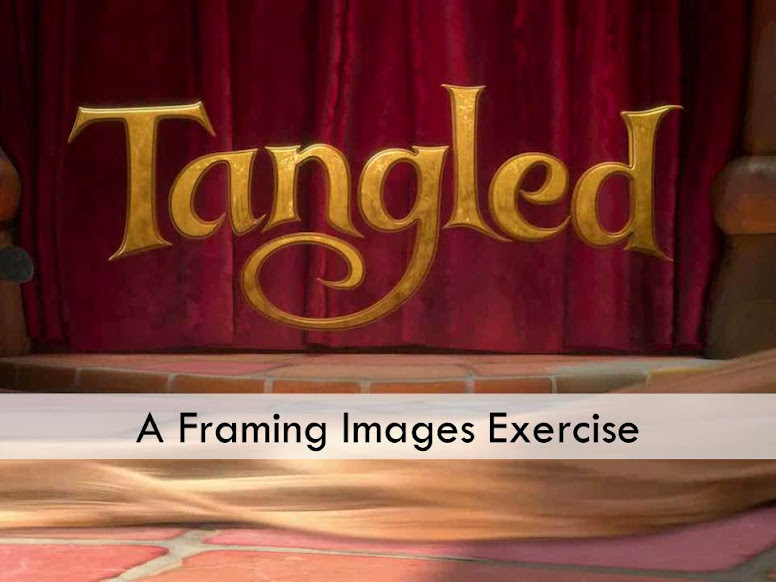 Then watch a clip from the movie “Tangled” and use this presentation to see if students can identify the various framing devices used in the clip. This entry was posted in Powerpoint, Resources and tagged framing, Images presentation, Tangled. Bookmark the permalink.